As any athlete knows, protein is key to support the growth and maintenance of muscle mass. 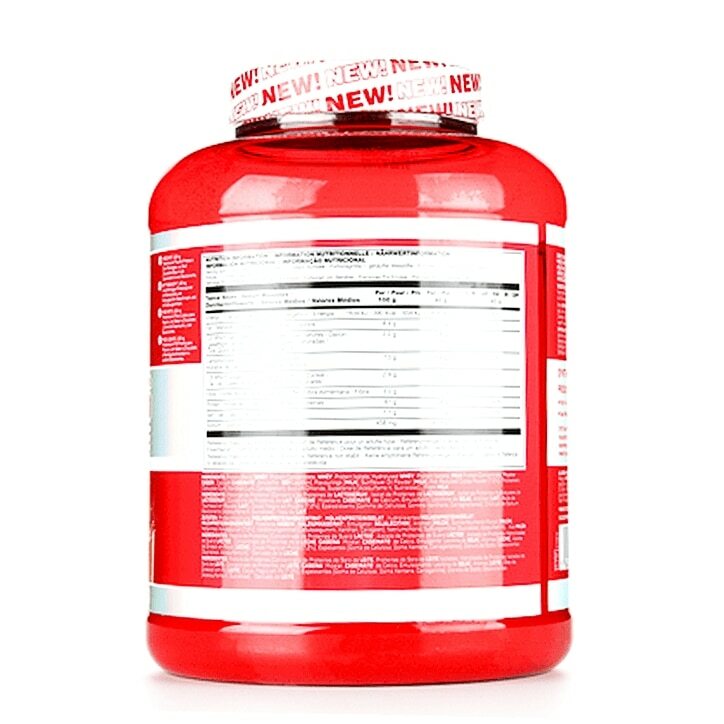 SYNTHA-6® EDGE is great-tasting protein powder that can be used at any time of the day. Combining a blend of different whey and milk protein sources with unrivalled taste, SYNTHA-6® EDGE delivers the same incredible taste you've come to expect from SYNTHA-6® but with an even better macronutrient profile than the original. 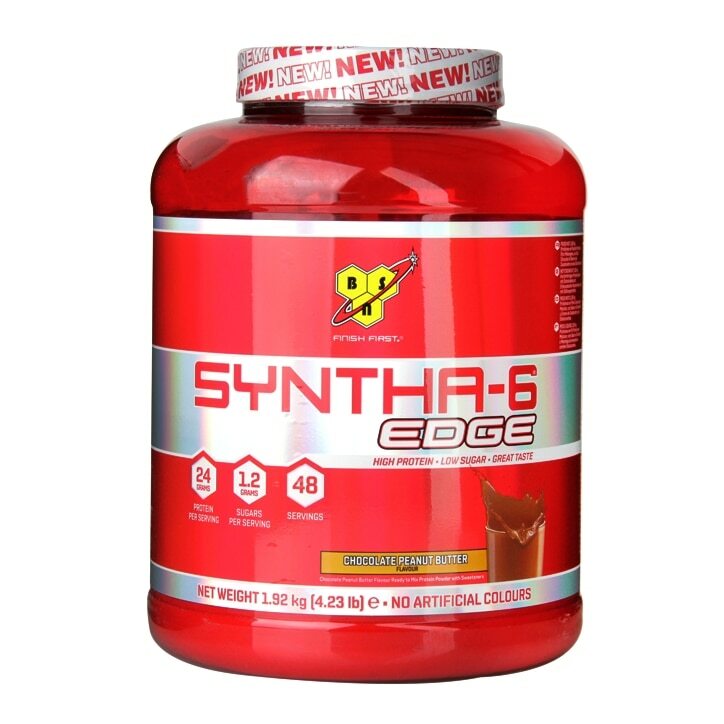 BSN®’s exclusive flavour technology produces some of the most mouth-watering shakes imaginable, making protein supplementation with SYNTHA-6® EDGE so good you'll think it's cheat day.